Pain Care Centers pain management services include medication management for painful conditions, and Suboxone for opioid dependency, spinal injections, joint injections, rhizotomy (burning of nerve), and spinal cord stimulation implant. 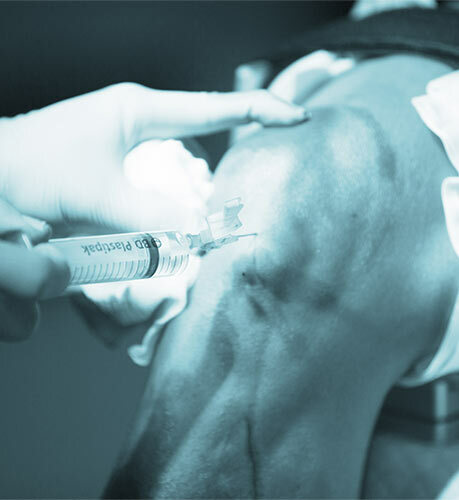 We provide PRP and Stem cell therapy to help with regeneration of damaged tissue. The outpatient Suboxone ® program is available for chronic pain patients who have developed dependency. We recommend behavioral therapy services through referral to local behavioral counselors. 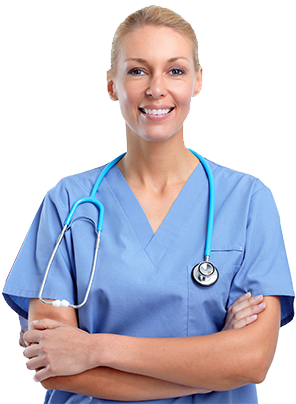 At Pain Care Centers, we develop a specific plan with components in medication management, physical medicine, and minimally invasive procedures. Regenerative medicine options including PRP and Stem cell therapy is available to those interested in advanced regeneration therapies.